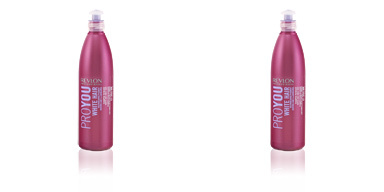 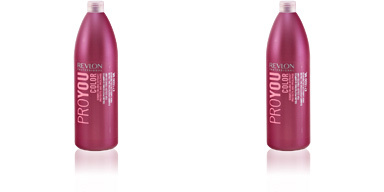 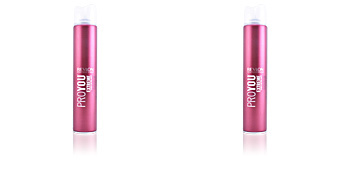 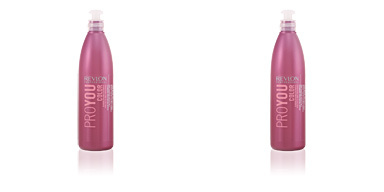 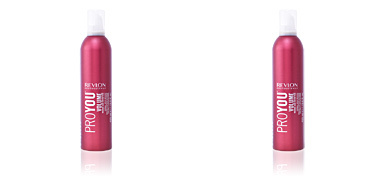 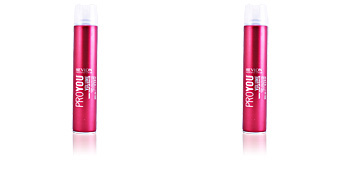 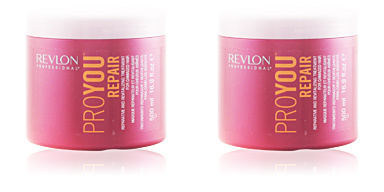 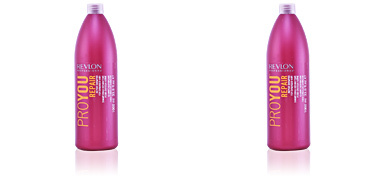 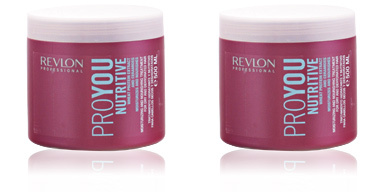 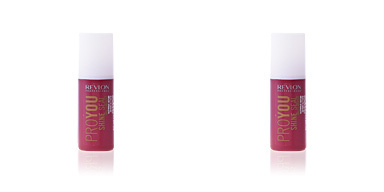 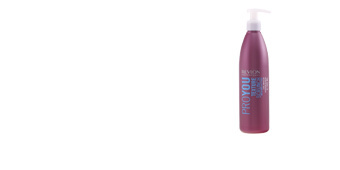 PROYOU PURIFYING PURIFYING Shampoo by Revlon. 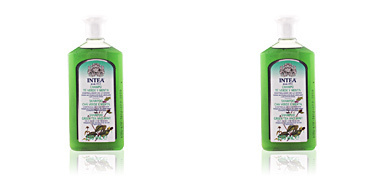 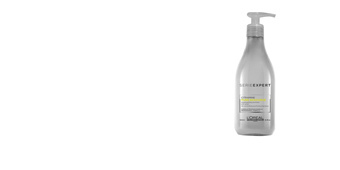 A purifying shampoo indicated for the care and balance of oily hair. 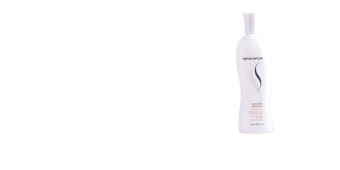 This shampoo has an intense cleaning action on the hair and scalp, leaving them free of impurities and residues and completely purified. 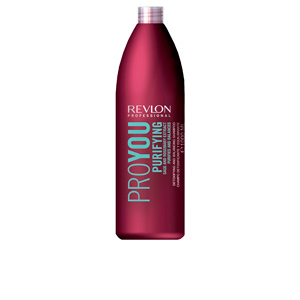 Its formula neutralizes and balances excess oil from the scalp, refreshing and calming the area and keeping it clean for longer. 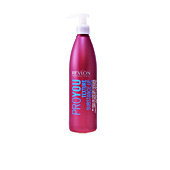 In addition, it does not dry out the hair, but keeps the correct humidity levels on it. 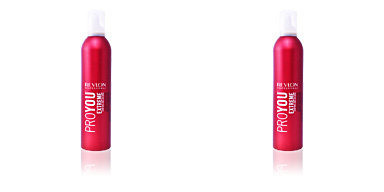 After continued use, oily hair will notice a considerable reduction in its fat production, and will appear soft, loose and full of lightness. This shampoo is intended for users of oily hair. 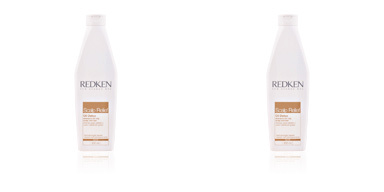 For greater effectiveness, we recommend the use of complementary products from the same treatment line. Massage the product into damp hair with your fingers until it lathers. 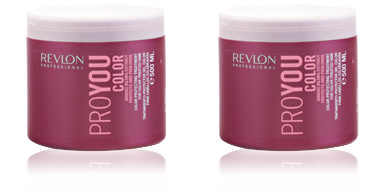 Start by touching the scalp and proceed to rub the middle and ends. 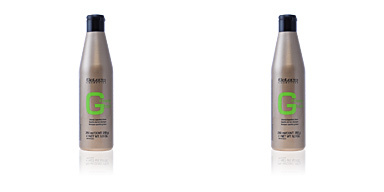 Once finished, rinse with plenty of warm or cold water (never too hot as it dries out the hair fibre). 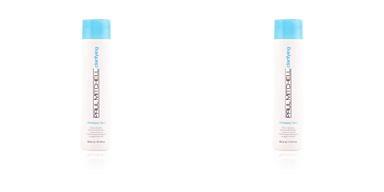 Finally, apply the usual conditioner.